Almost new and loaded with upgrades! 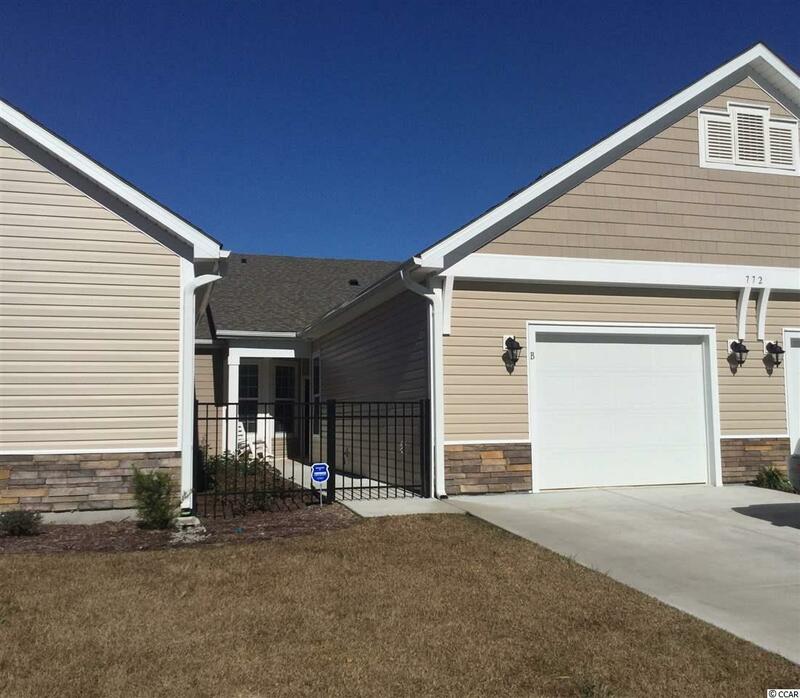 One level living for convenience and open spaces! Solar tubes in vaulted family room, bay window and tray ceiling in master bedroom, new stainless refrigerator, washer and dryer all convey. Additional floored attic space, cabinets in laundry room, security system, LVP flooring in foyer ,kitchen,dining and great room, tile in baths, walk-in tile shower in master with double vanities, top of the line glazed kitchen cabinets, granite counters, granite top kitchen island, glass tile backsplash, oversized single garage with work space, private entry front courtyard with front porch plus screened rear porch and enclosed back patio. All new blinds and roll down shade on slider are included. 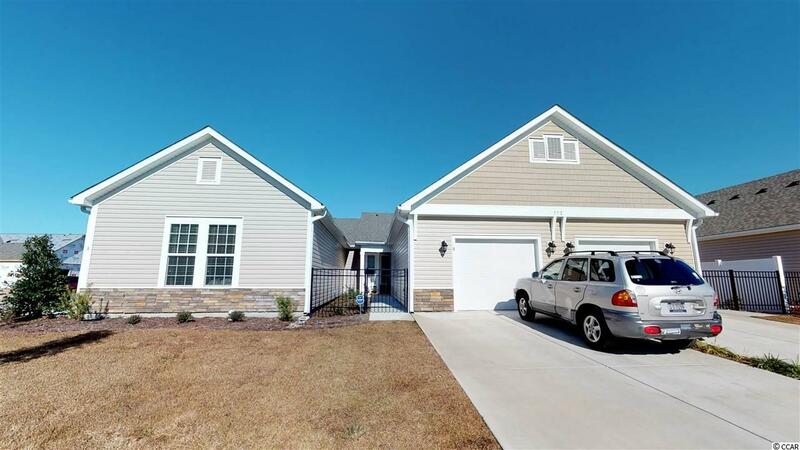 Low e windows, Hybrid hot water heater and high energy efficiency ratings in these popular garden homes located within minutes of HWY 31, By pass 17 and 501 . Tanger outlet stores, grocery stores, hospital and medical facilities within minutes. 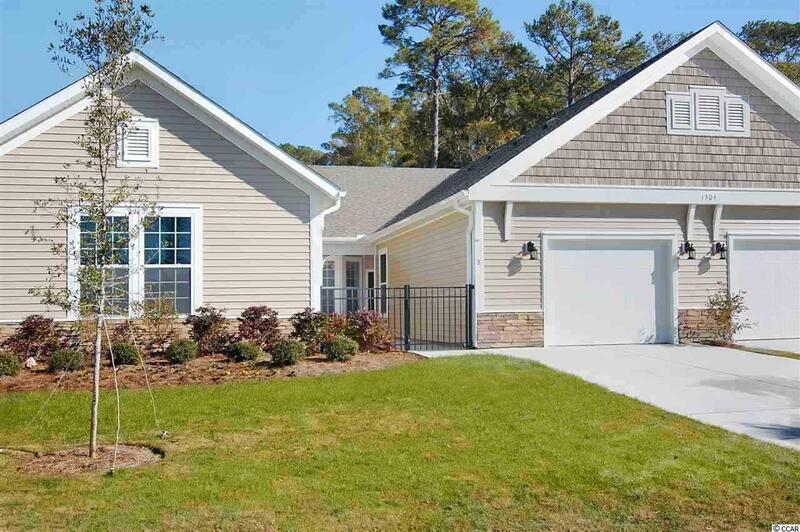 5 miles to the beaches, restaurants, entertainment as well as Myrtle Beach International Airport nearby. 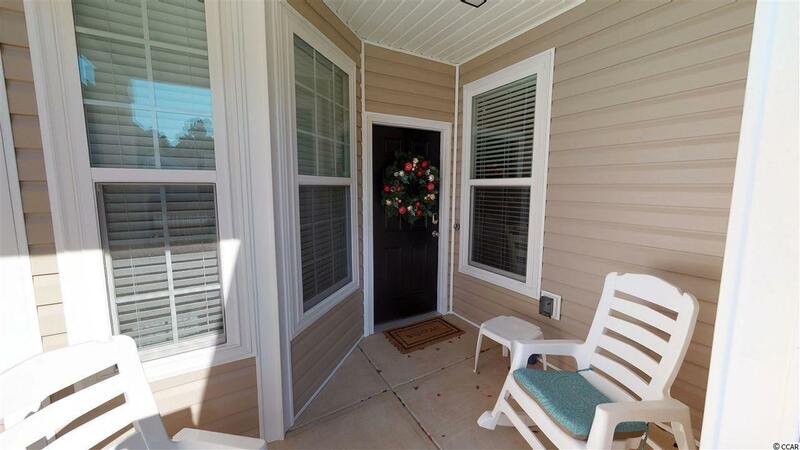 Great proximity to all major highways for easy travel but everything you need within minutes!